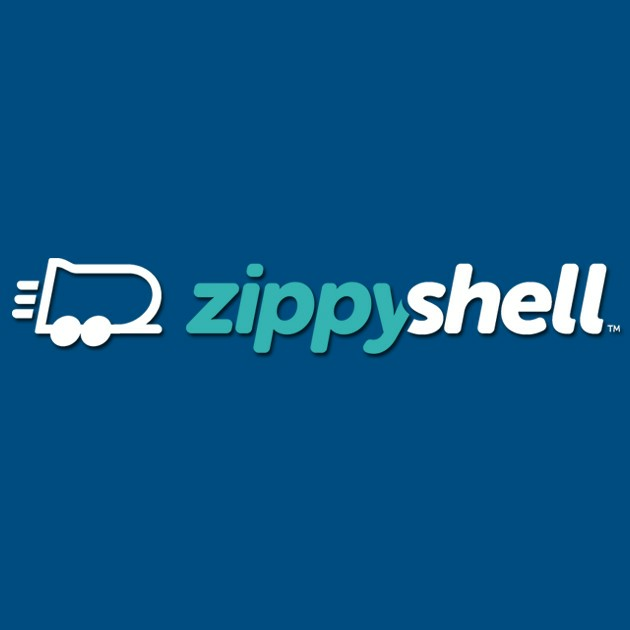 Description: Zippy Shell Greater Columbus is a business categorized under movers, which is part of the larger category local trucking with storage. Zippy Shell Greater Columbus is located at the address 4231 Leap Rd Ste J in Hilliard, Ohio 43026. The Owner is Zippy Shell Greater Columbus who can be contacted at (614)915-0800.
Review: Are you moving into a smaller home or office? Or just trying to free some space at your home? Maybe you need a place to store your household between the moves. There are many scenarios in which people have a need for storage, and we can help you with all of them. We are one of the best moving companies Columbus Ohio and we will take a good care of your possessions. Our offer includes storage bins, self-storage, residential, commercial and military storage solutions as well as student storage. Whether you need a long or short term solution, we are here to meet your expectations. Location & access map for "Zippy Shell Greater Columbus"